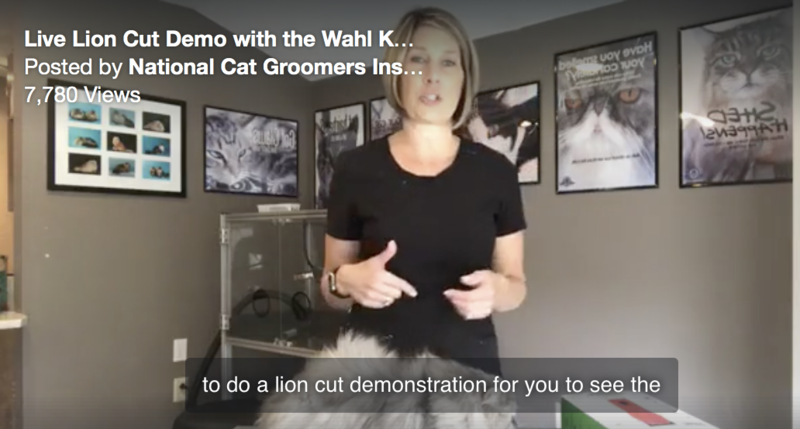 Watch Danelle’s live lion cut demo! 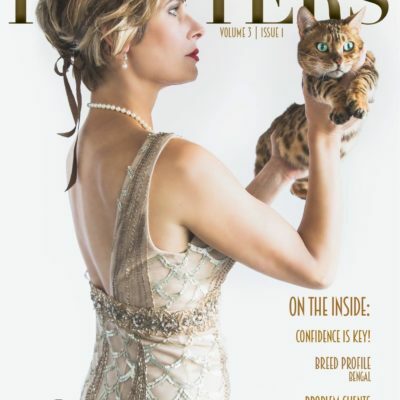 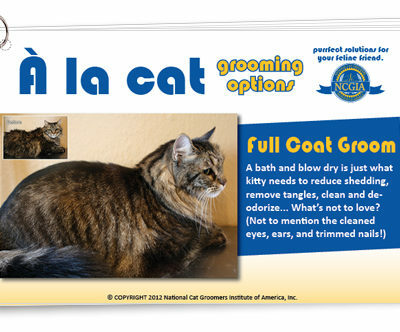 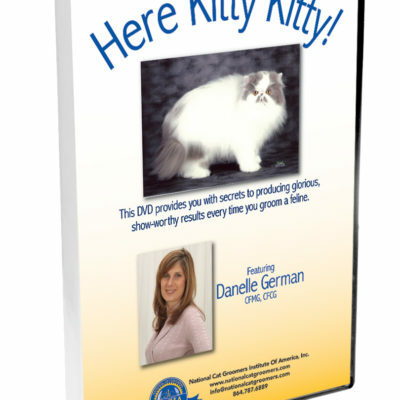 Whether you are a beginner cat groomer or have been grooming cats for years, there are always new skills and techniques to learn to perfect lion cuts! 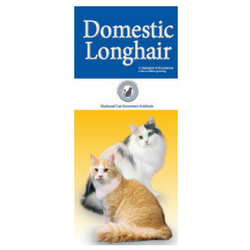 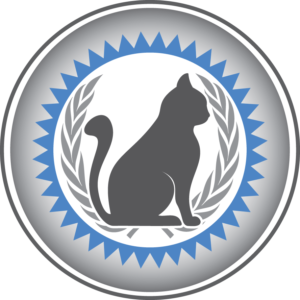 The Lion Cut online course contains video demonstrations, tips, tricks and much more to get into the nitty gritty of short haircuts for cats. 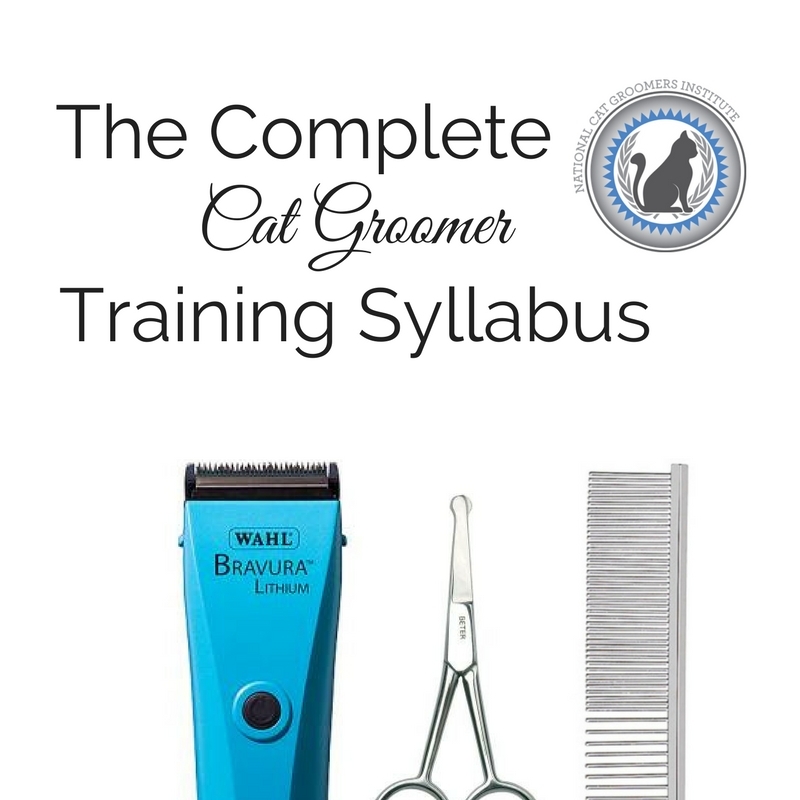 Line placement, crisp shaving,and handling techniques are all included in this in-depth course.